Wish you were here? You could be! 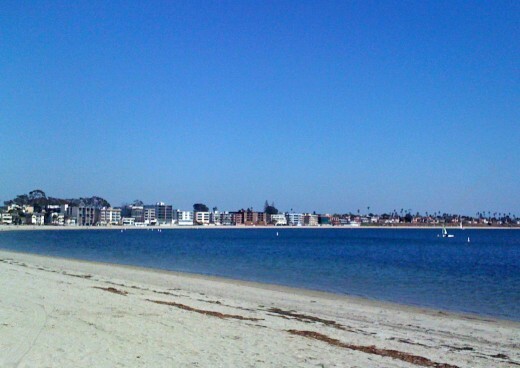 Enter to win the Mission Bay Getaway Sweepstakes. 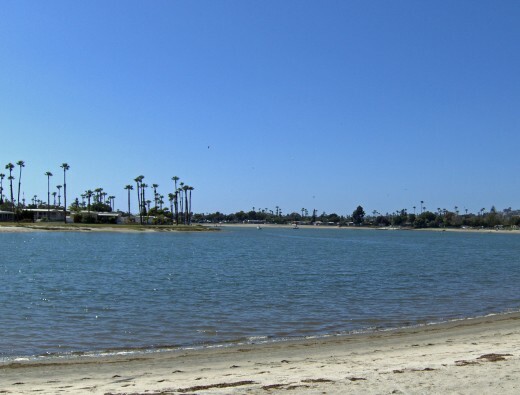 This entry was posted in Outdoor Adventures and tagged beach, mission bay and beaches by Courtney. Bookmark the permalink. I love fashion, Gerbera daisies, and yoga. I recently moved back to San Diego after 10 years of living in LA. I couldn't be more excited to rediscover the best activities, views, food, and more in this amazing city. My husband of two years is my partner in crime (thankfully he loves exploring SD as much as I do). My perfect day would start with a cup of tea (no matter the temperature outside). A breakfast burrito from Pipe's would definitely be in order. Then I'd go for a leisurely bike ride or walk at the beach with my husband. We’d eat sushi for dinner, watch a movie at home, and drink a glass of red wine. It’s impossible to pick one thing! I love biking, walking, shopping, dining outside. Linguine and red wine. Done! 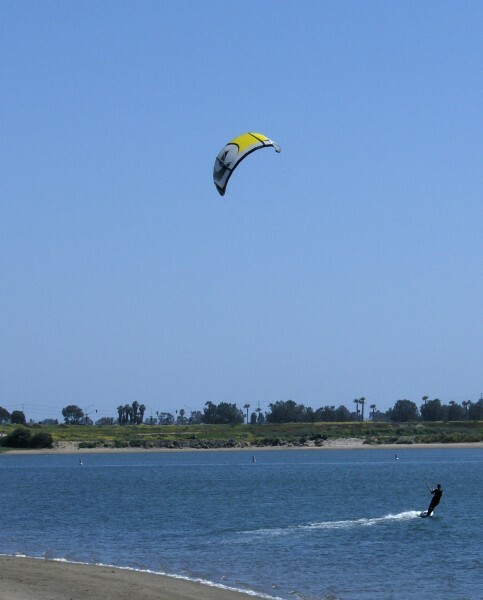 My favorite place to be in San Diego is El Capitan resevoir with my waverunner. This is my home town! I don’t return enough. Wow this is a great package deal for friends and family. Yeah San Diego…so much to see and do. I hope to take my family to visit when they come from out of state. We stayed@ one of the resorts on mission bay for our honeymoon it was fantastic. My hubby is from SD and we live in Illinois would love to take the kids sometime. I love San Diego!!! It is beautiful!! We came to visit Christmas and would love to visit in the warmer months!! I would like to jet ski any day.